Ah, for the good old days of live blogging! The Hilton would not let you get on their internet unless you were staying there, and so I had to do things the old-fashioned way: paper and pen! I had the opportunity to upload pictures from the Mass and from the conference, as well as a short excerpt of the Mass, but today I will add some extracts of what the various speakers were saying. I want to make sure that unlike my usual pieces that are editorializing, I'm hoping here to simply report what was said and save my own opining for another time. 1. "Priests are absolutely necessary and (raises voice) BOYS, if you have the right DNA, you'll figure that out." 2. "All of these various groups - the Fraternity of St. Peter, the Institute of Christ the King, the Good Shepherd, the Institute of my own Institute - they all owe their existence to the Archbishop." 3. "The darkness is around us, so let your light shine - don't hide it under a bushel...in other words, burn baby burn!" Fr. Scott Gardner started his talk by pointing out that he was one of the few speakers this weekend who did not ever meet the Archbishop personally. He was only 10 months old when the SSPX was founded and was not even a Catholic. He found a copy of Apologia pro Marcel Lefebvre while browsing a conciliar Benedictine library. What he read there and in a book called The Council Date Book (which listed the various interventions of Council Fathers: Archbishop Lefebvre and Bishop de Castro Mayer included) testified to the Archbishop's tenacity, consistency, and fidelity. He also noted that while some teachers of the Church have been called "the Universal Doctor" or the "Seraphic Doctor" that when history judges the Archbishop he will be called "the Doctor of the Obvious." He quoted Bishop Williamson regarding the depositum fidei: "It's all there, a giant dump truck left everything by the time John died on Patmos. We may have to sort through everything that was left. We may have to dust off some things. But we are not to throw anything away. We are not to add anything to it. There are no new deliveries scheduled. Ever." He cautioned against putting all "our eggs in the basket of Modernism" for liberalism predates modernism. It creates a Liberal Catholicism which is not liberal enough for the liberals and not Catholic enough for the Catholics. The Bishop Fellay talk was by far the longest. This was perhaps the 4th or 5th time that I have heard the Bishop give a conference and I've never heard him speak for less than 2 hours. He has a steady speaking style which, while not dynamic, is engaging in its own way. He kept the audience listening, for the most part, for about 2 1/2 hours. "Now I have finished my work. God can call me." "The evil of the council results from the ignorance of Jesus Christ and of His Kingship, the evil of the bad angels, the evil which is the way to Hell." 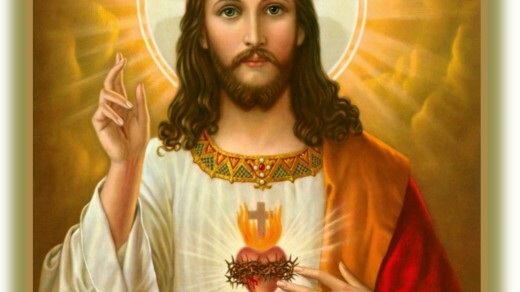 "It is because the Kingship of Our Lord Jesus Christ is no longer at the center of the preoccupations of our prelates that they lose the sense of God and of the Catholic priesthood. Because of this we can no longer follow them." "We feel as though there is something 'wrong' with the Council. It is difficult to describe. The plain error is very rare. The only way to read the Council in a Catholic way is to read with the filter of Tradition." His Excellency also shared some stories about the non-belief in Hell by various churchmen, most notably by von Balthasar who speculated that Hell was "probably empty." 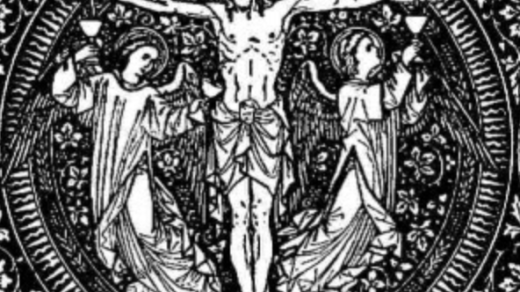 He shared that at the second Assisi meeting, the Franciscans removed crucifixes from all the rooms given to other religions for their false worship. "In order to build unity," he mused, "you don't have to do much, just remove a little crucifix." "There are no texts after the council that speak of 'false religions.'" The evening concluded with dinner a slide show of the progress of the SSPX from founding to present, narrated by Dr. Andrew Childs. Sunday was witness to a very well conducted pontifical high Mass at St. Vincent's. It was full and was followed with a brunch at the parish hall. The conference ended with Fr. Cyprian talking about his recollections of the Archbishop and the monastic origins of the SSPX, and Fr. McMahon reiterating the importance of Catholic education. He repeated a phrase that had been used in several talks during the weekend: "In order to prepare for the future you have to look to the past." Fr. Rostand closed the conference with an announcement that next year's conference would be October 7-9 and would be on Christ the King, with H.E. Bishop Bernard Tissier de Mallerais as a keynote speaker. I must say, as someone who attends conferences frequently, not just religious ones, that for a first-time, Angelus Press did a remarkable job. Despite the fact that we were near capacity at the venue, the talks ran on time, the food was decent, there were plenty of booths and books, and all sorts were drawn to the event, making for remarkable fellowship and friendship-forming. A special thank you to everyone at the Angelus Press & at St. Vincent de Paul who pulled this event off. I really enjoyed the conference very much. It was good to meet old friends who I haven't seen for a long time too. I hope to go again next year and I was told the place they choose will be bigger. The conferences were excellent but two hours is along time to sit still! Thank you, Stephen. Good to have you back in the blogosphere! Apparently short memories are REALLY short! 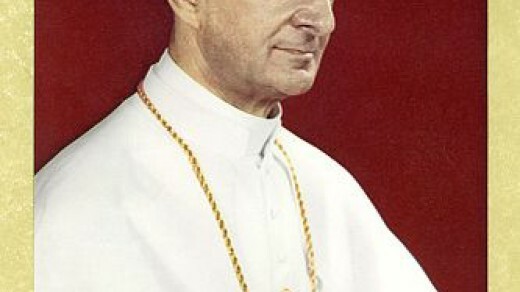 Didn't Archbishop Lefebvre insinuate that the then Cardinal Ratzinger was not even a Catholic? Didn't a SI SI NO NO supplement carried by ANGELUS once tell us that the same Ratzinger was the Prefect for the Congregation for the Doctrine of the Faith who was, himself, without the faith?. And not so long ago, did not Bishop Fellay tell us that one of the aims of his last Rosary Crusade was to achieve the Consecration of Russian to the Immaculate Heart – something he forgot to tell Benedict XVI when he handed him the Rosary Bouquet last June?